This is a business opportunity for the kid in heart. 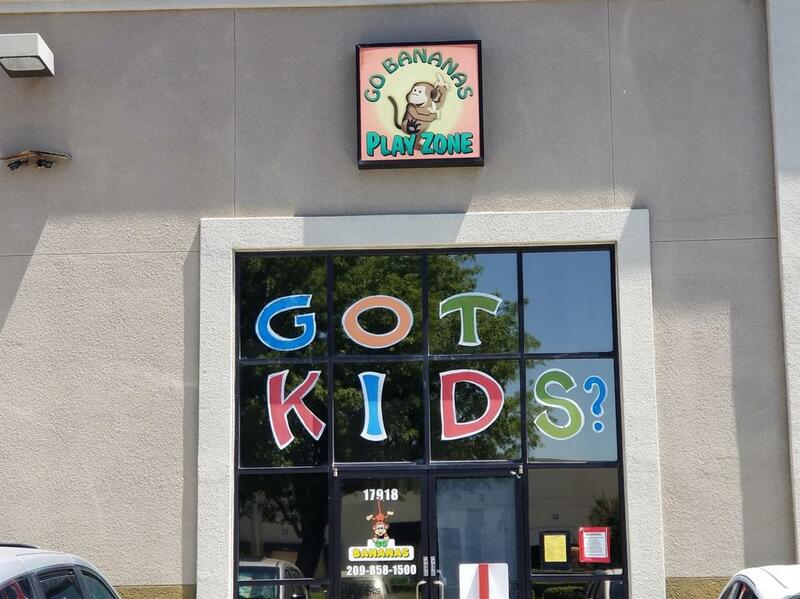 Go Bananas has been in business for over 13 years. Here children can play and have fun without the worries of outside influence. Listing provided courtesy of Robert Husman Real Estate. Listing information © 2019 MetroList Services, Inc.